Hi everyone, happy Wednesday. It’s been a crazy week in America. I can’t stop thinking about what happened in Virginia this weekend and I couldn’t come here and hop into my weekly recap without expressing how horrified I am. The Nazi rally in Charlottesville and our President’s empty, late response have left me nauseous and angry. It’s 2017 and I can’t believe I live in a country where the President’s first instinct is that Nazis and not-Nazis are to blame for a White Supremacists rally. I am screaming livid that there even was a White Supremacist rally and that Nazi flags are being waved at all. If you have a good way to get involved in fighting for kindness and equality, let me know, I want in. In fitness news, I’m in week 6 of training for the NYC marathon. Following Hal Higdon’s plan, week 6 was a “drop back” week which means this weekend run was shorter than week 5’s weekend run. 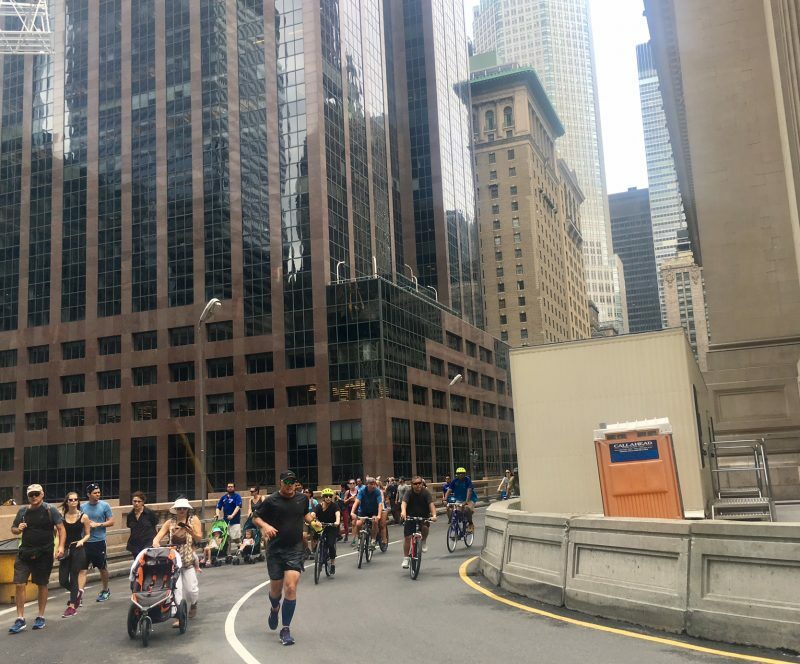 Here’s some background on why most marathon training plans have cutback or drop back weeks weeks written by folks who know more about running than I do. 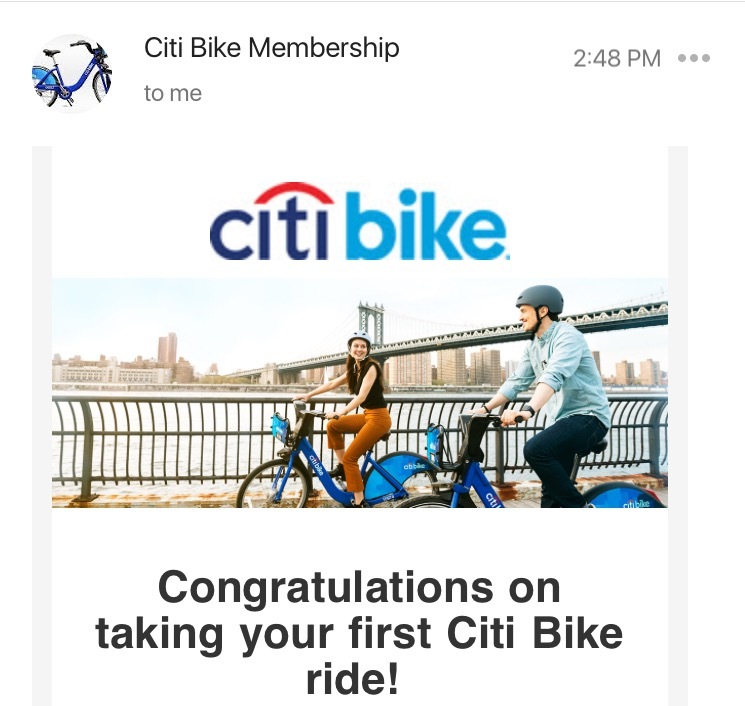 I’m also years late, but I finally joined CitiBike. I ordered this collapsible helmet to make carrying a helmet in my bag easier, and I’ll let you know how it goes when it arrives. Does anyone use a foldable helmet? How was your week? If you’re training for a marathon and sharing weekly updates, I’d love to read them. Please share a link in the comments section.